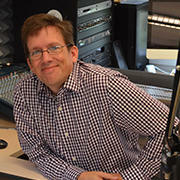 KUAF host, contributor, and creator of "Ozarks at Large"
Kyle Kellams has been the news director at KUAF for 25 years and has been producing Ozarks at Large (first as a weekly, then as a daily program) since March, 1990. Kyle first started working in radio at KTLO in Mountain Home, Arkansas while still in high school and also spent a year as news director at KKIX in Fayetteville before working at KUAF. During his time at KUAF has also served as the radio play-by-play voice for the University of Arkansas women's basketball team and on occasion the U of A baseball team. Kyle lives in Fayetteville with his wife Laura and the two sweetest dogs on the planet. Small businesses in Arkansas can now receive assistance with breaking into international markets. 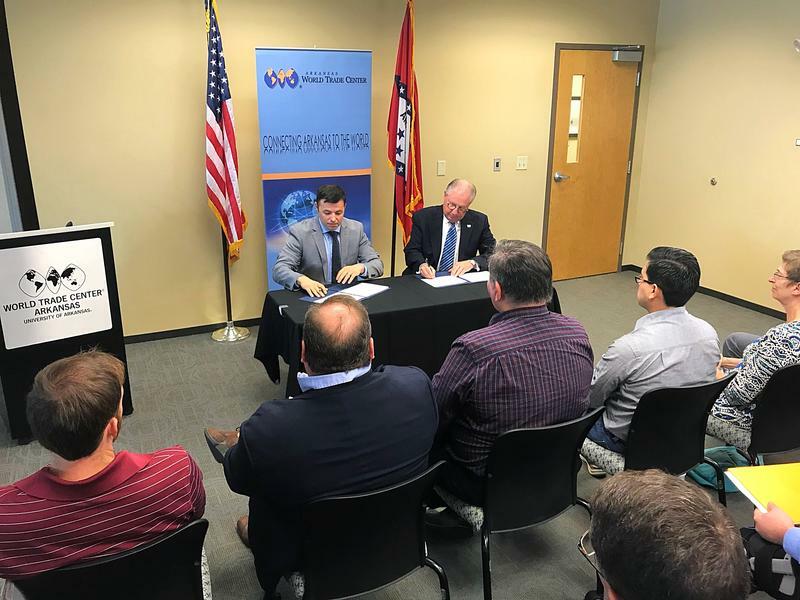 The U.S. Small Business Administration and Arkansas World Trade Center on Wednesday signed a strategic alliance memorandum with the goal of providing financial assistance to small businesses looking for international opportunities. Leigh Wood, host of the KUAF Vinyl Hour at 5 p.m. Saturdays on 91.3, tells us that this week's show is a little different. The entire hour features music from a new local cassette music label. The Fine Times at Our House weekend returns to Mount Sequoyah this weekend. The three day event is focused on scholarship and enjoyment of traditional dance, music and song. Today, we hear about the lasting power of old-time music, and we get a sample of the type of music that will be featured this weekend. The annual Hillberry Music Festival is this weekend in Eureka Springs, but there are also plenty of other opportunities to see live music in the coming days. deFrance at Kingfish (Fayetteville) - 8 to 11 p.m.
A concert this weekend, presented by the Ra-Ve Cultural Foundation, will feature two styles of Indian classical violin. The concert is intended for those already familiar with Indian classical music and for those who are curious. We speak with two of the event's organizers to learn more about the music and about the foundation's work to bring more Indian culture to the region.